Nintendo’s latest financial results have revealed the Switch has now shifted 22.86 million units worldwide. The system has done so well, it has already outsold the lifetime sales of the GameCube. While revenue for the company is predominantly coming from its new hybrid device released early last year, there’s a certain Nintendo-developed Wii game from 2008 that’s still earning a pretty penny on the side. 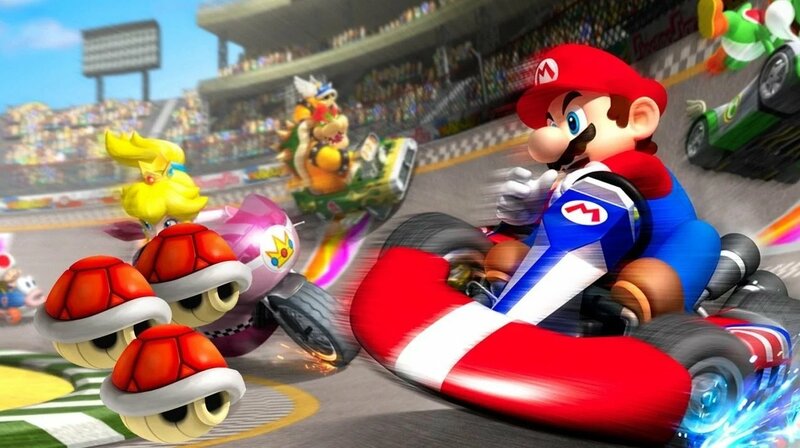 Over the period of the last quarter, Mario Kart Wii has shifted another 40,000 copies. This puts its total sales at 37.14 million. Wii Sports still reigns supreme as the best-selling Wii game, with a total of 82.86 million sales. Back in July of this year, Nintendo game sales figures for the Switch revealed the latest Mario Kart outing – Mario Kart 8 Deluxe – had shifted 10.35 million copies globally, making it the second best-selling game on the system so far. So where are all these Mario Kart Wii sales coming from, you ask? Obviously, there are still new copies of the game out in the wild. At the end of last year, the Wii release was the 83rd best-selling game on Amazon for the holiday season. Not bad for a title that’s now a decade old.